P.E.T Hire are a family run business offering a traditional personal service. Our service technicians are experienced and trained to manufacturers standards. 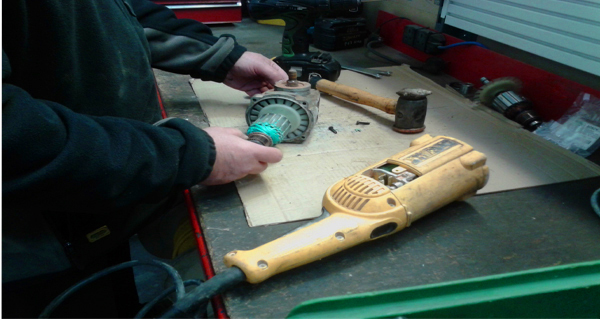 All power tools, petrol machines, motors, pumps etc are repaired at our on site repair centre using top quality spare parts. A number of top brand manufacturers have appointed us as their service agent in recognition of our professional skills. This includes both warranty and chargeable work. 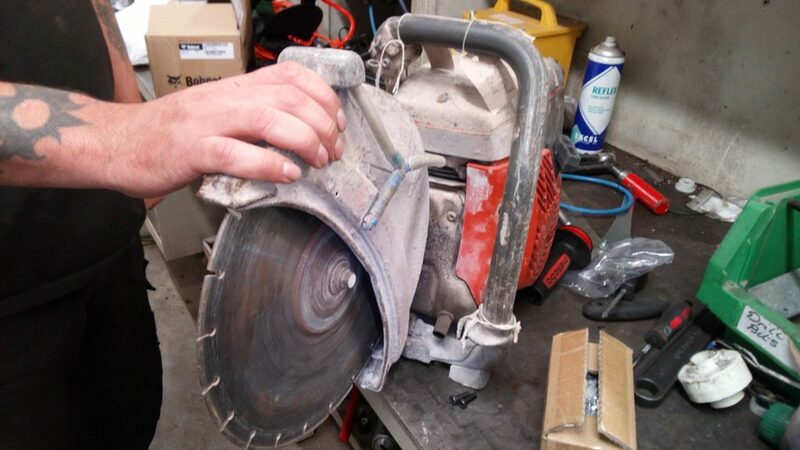 We are official repair agents for the likes of Stihl, Metabo, Makita & Hitachi.